Erik has a passion for delivering exceptional results. 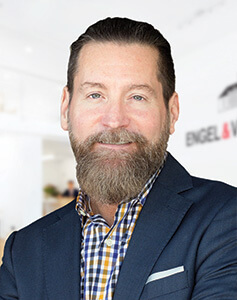 With over 20 years of real estate experience Erik has developed a trusted industry reputation for a commitment to solution oriented business ethics. 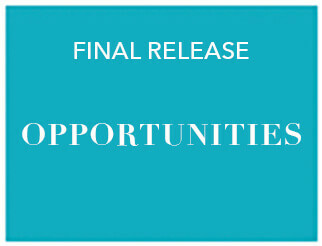 An expert at blending the art and science of real estate sales, he identifies client needs, matches opportunities and provides an improved end user life experience. 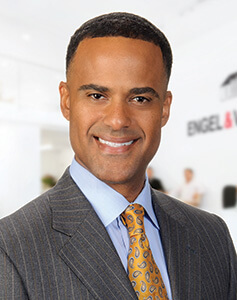 Erik is an expert at both buyer and seller representation whether individual home, multi-family or institutional sales. Always active in his community, Erik has been Board President of Safe Haven Transitional, Inc., a domestic violence advocacy organization, for over 10 years. When he fits in a little recreation, Erik plays billiards, bikes from his home in Midtown Atlanta to Stone Mountain or can be found boating on Lake Keowee near Clemson, South Carolina. Lonnie Bryant takes pride in the fact that he has lived all over the United States – the East Coast, West Coast, Midwest and Southeast. Lonnie’s clients benefit from his 20 years of experience in customer service, marketing and training development and in-depth knowledge of the residential real estate arena. Leveraging the with the global power of the Sotheby’s International Realty brand, Lonnie delivers an exceptional experience for his clients every step of the way. A resident of Metro Atlanta for more than 20 years, Lonnie has developed an insider’s knowledge of the area after living in Alpharetta, Marietta, East Atlanta, and Midtown. For the past five years, Lonnie has split his time between Los Angeles and Atlanta, providing a unique advantage of both markets when consulting with buyers and sellers. Lonnie specializes in luxury condominium sales in Midtown and Buckhead. TriBridge Residential is a full-service multifamily investment, management and development company based in Atlanta with over 16,500 units and $1 billion in assets under management. With 65 corporate professionals and 335 on-site staff, the firm focuses on markets in the Southeast and provides a vertically integrated platform with a 20-plus year track record through its subsidiaries and affiliates. Loews Hotels & Resorts has been welcoming guests for over six decades. The Loews Atlanta Hotel boasts 414 luxurious guestrooms, including 44 suites; expansive indoor function space; high-end dining, fitness and spa experiences; complimentary Wi-Fi and more.